Here is a screenshot of one of my games. 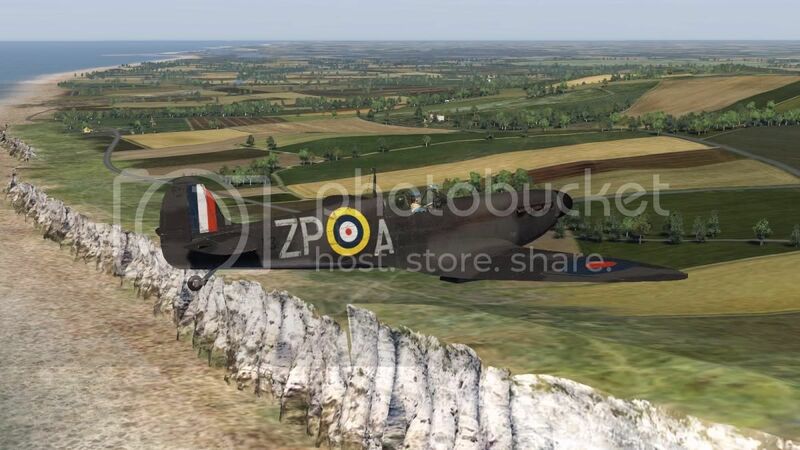 IL-2 Sturmovik Cliffs of Dover, it is a devil to play non problematic hence my reason for joining Tweak Town. Where did you get this error? did you try to flash with Q-Flash? Thats what I havnt done, hell, going to do that now. sorry Chike. I got it in. My BIOS version: (GA-MA790GP-UD4H F7c). Thanks once again Chike. Your awesome.